From Funchal going towards the west coast to one of the less inhabited areas and the biggest plateau on the Maderia island. 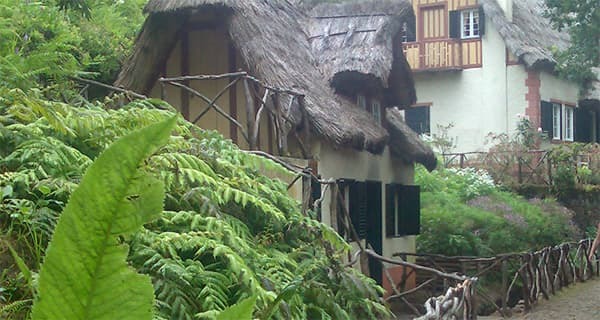 A short stop will be made before starting the Rabacal levada Walk. 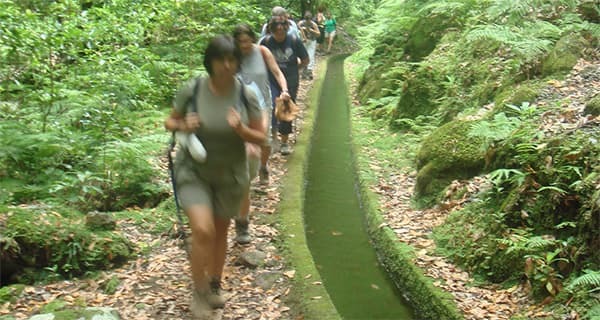 The 25 Fountain walk starts on the plateau were we head down the biggest valley of Madeira towards the Rabacal house. 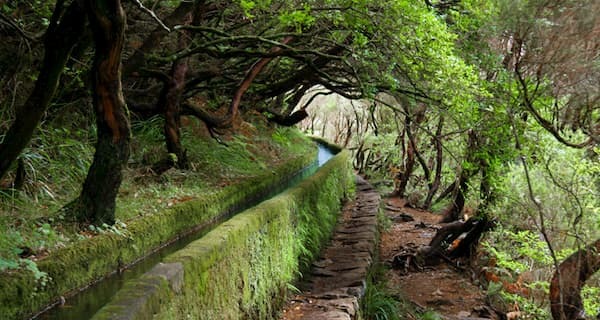 Walk along two of the oldest Madeira levadas with a remarkable evergreen landscape and waterfalls. 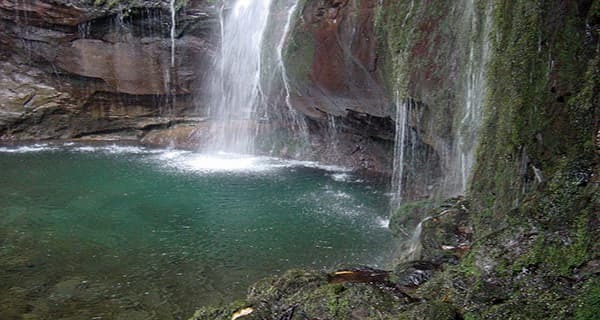 At 25 fonts you will find 25 natural springs falling into a small crystal clear lake surrounded by dense vegetation It is common to wish to halt here for a time, listening to the murmuring of the water and the chanting of the birds. 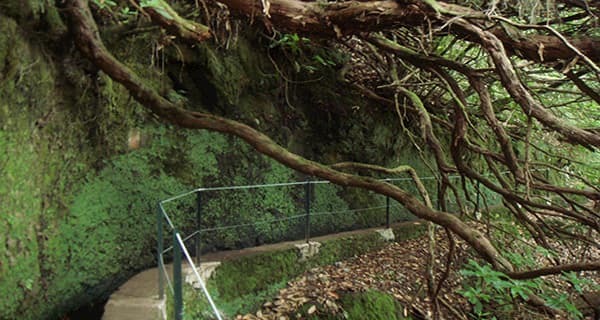 The name of this levada walk says everything. 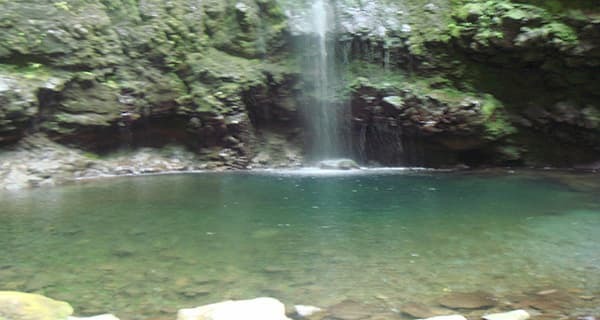 Caldeirão Verde (green caldron). 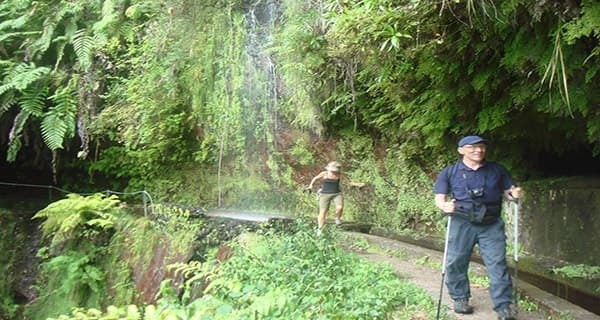 This Madeira Levada walk takes place at the highest area of Santana and starts in the natural tropical emerald green rain forest of Queimadas. 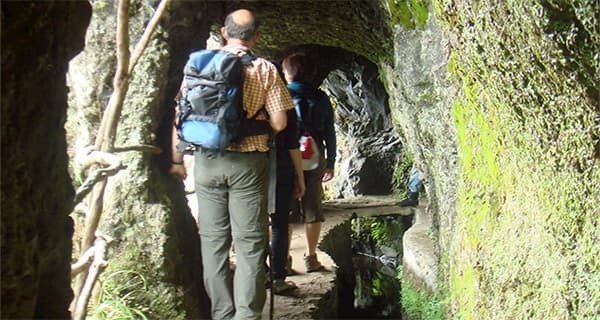 The Caldeirao Verde Walk , you can Enjoying the picturesque views over villages through a winding levada and several short tunnels, we arrive at Caldeirão Verde. A majestic waterfall truly unforgettable. Unforgettable walk in laurel forest. 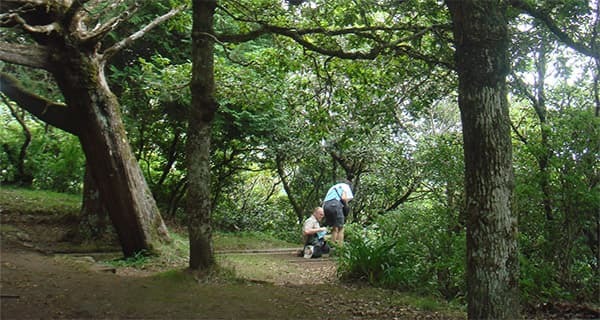 Deep in the green lush valley of Sao Jorge were you can experiences the luxuriance’s vegetation and big variety of species endemic to the Island. 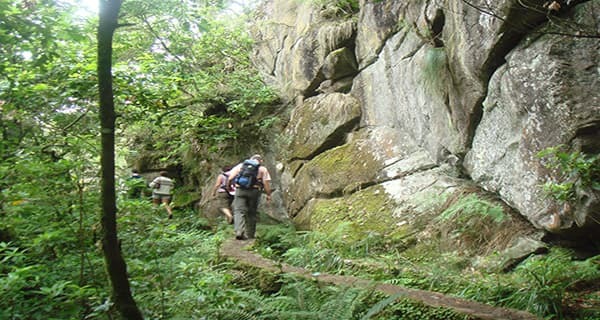 The King Levada walk will treated you to splendid views of the S. Jorge river valley, village of Ilha , isolated amongst the valleys and ridges and slopes of Santana and finally , the great Atlantic , patient sculptor of the coast. The Ribeiro Frio to Portela Levada Walk - is a moderate walk along one of the most beautiful and known levadas of Madeira surround by Laurissilva Forest. With its magnificent display of greens. 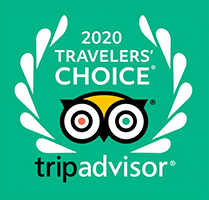 Starting at Ribeiro Frio where the trout farm is located. We travel through the indigenous forest of Madeira on the way to Portela .Where the only sound that you hear are the vast bird life. 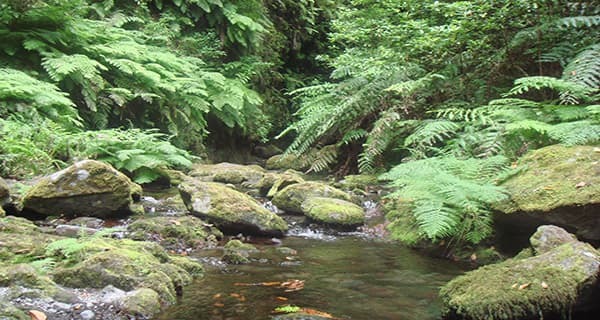 Now and then you will see trout swimming in the cold water of the levada do Ribeiro Frio. Getting at the same time the magnificent view over Porto da Cruz and Penha d’Aguia, making it a fulfilling view of this fantastic walk.